Over the next few weeks you will probably notice that we attend appointments with you and look different. 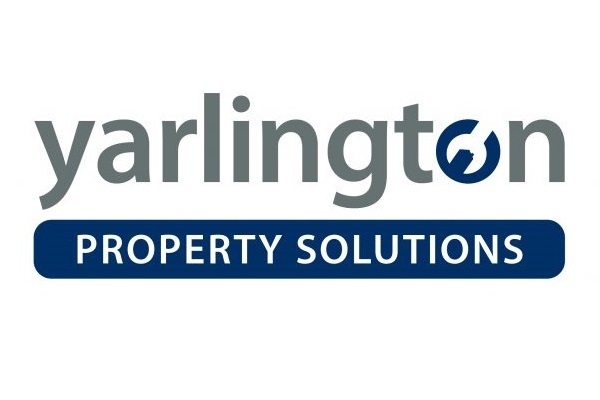 We are excited to announce that from 1 April our property repairs and maintenance service will be called Yarlington Property Solutions. While our repairs and maintenance may have a new name, there will be no change to our current services. We will continue to provide professional services across our properties. The logo will replace the Yarlington logo on all communication related to repairs and maintenance this includes all our vans, our uniform and the letters you receive about appointments. If you do have any questions or concerns about the change get in touch.